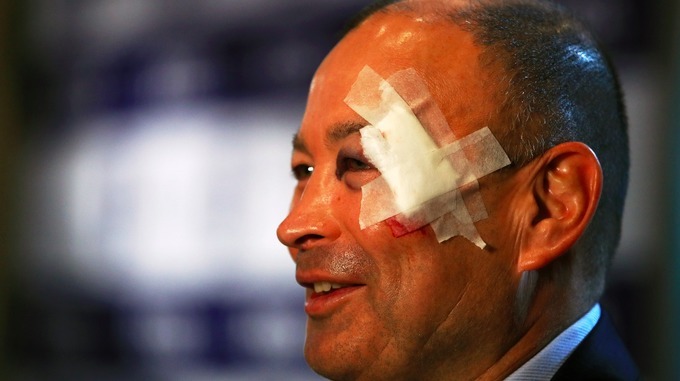 Eddie Jones, a former professional rugby union player for Australia and now head coach at England recently had a fall in his home bathroom while exiting the shower, proving how much of a high risk area the bathroom can be, even for the fittest and most agile of people. Typically you associate bathroom incidents in the form of slips, trips and falls to be a concern for the more senior members of society, those with psychical impairments and the disabled. This is often due to the deterioration of certain elements, like sight, balance, perception of risk, sensation and mobility, making those that fit the previous criteria more susceptible to an accident. However what’s worrying about the injury Eddie sustained is the fact that at 57 years young, and bearing in mind his professional position, Eddie does not fit the bill for your ‘stereotypical’ accident prone bathroom user, probing the question should all bathrooms be somewhat adapted? In this day and age safe and accessible bath or shower rooms need not be clinical in appearance, but instead as inspirational and aspirational as a 5* spa or hotel, meaning there is no real reason as to why the house bathroom cannot be both stylish and safe. At More Bathrooms in Leeds we pride ourselves on the design and installation of accessible, safe and easy to use bath and shower rooms. From wet rooms to walk-in shower enclosures, easy access baths and assisted accessories, our inspirational designs are easily adapted, with the help of finishing touches, to create the most luxury and modern of safer bathing settings, which are suitable for people of all ages, requirements and cover a broad range of personal preferences. Although probably not what Eddie had in mind for the start of his 2017 campaign, the England team and coach remained in high spirits and last weekend won their opening match against France to the tune of 19 – 16, having made harder work than necessary of the 80 minute tussle. For the avid Rugby readers out there the next Round of fixtures is set to be played on the weekend of 11th-12th where England take on Wales at the Principality Stadium in Cardiff, kick off at 16.50pm. Coincidently these timings work perfectly with our weekend Showroom opening hours (10am-16pm) should you be interested in finding out how we can help you remain safely stylish within your own bathroom. 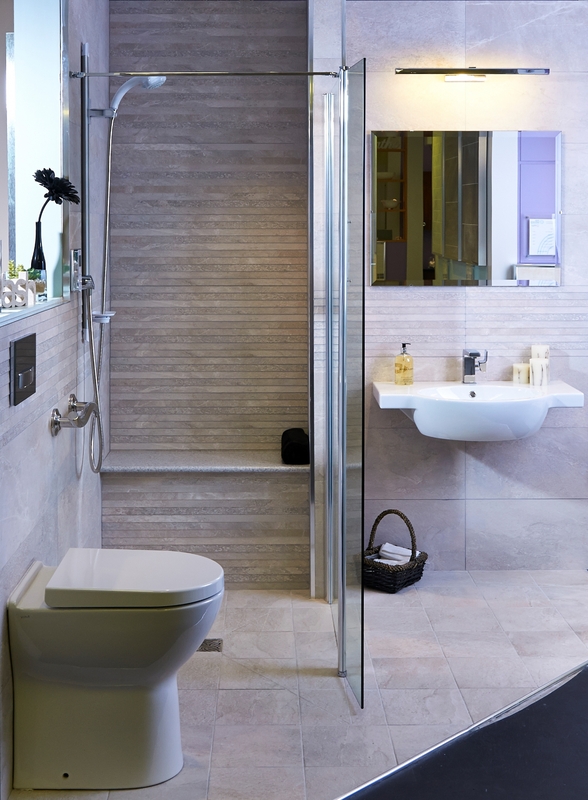 More Bathrooms, part of the Passmore group, is a Leeds based bathroom-by-design specialist. Whether you require a complete bathroom solution or a bathroom renovation MoreBathrooms offer bathroom design incorporating expert knowledge and advice in all themes, ranges and styles as part of their complete supply & installation service.